Forum for Democratic Change (FDC) Youth from Lubaga Division have threatened to petition the speaker of parliament, demanding that the former Inspector General of Police, now under arrest General Kale Kayihura be produced to a public court, so that members of the public can testify against him. Adressing journalists today at Baptist High School in Kitebi, the visibly angry Youth noted that they have given Government an ultimatum of three days to forward Kayihura to courts of law, or else, they will take to the streets and demonstrate. 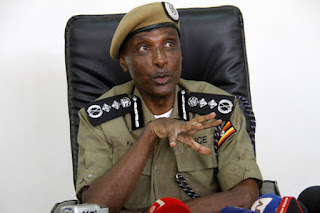 According to a source, President Museveni is said to have sanctioned Kayihura’s arrest after several intelligence reports suggested that the former police chief was behind the rampant kidnaps and killings across the country. 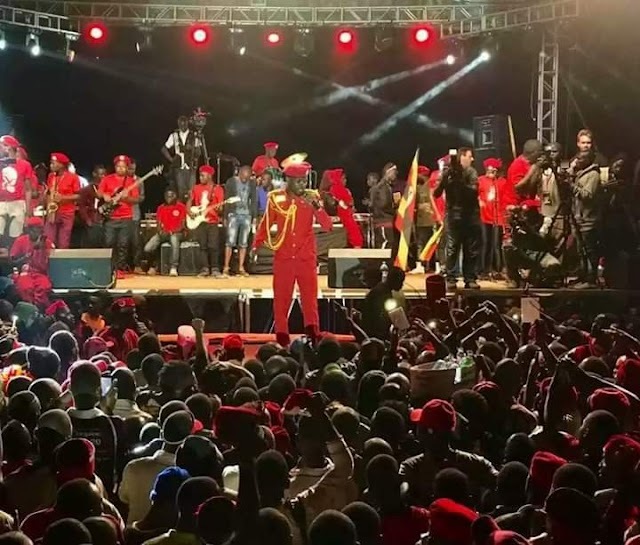 It is against this background that these FDC youth want the former IGP be produced to court, such that his victims who mainly comprise of members of the opposition and the general public can testify against him, for atrocities that the Police Force he was commanding committed against them. The FDC Youth leader for Kitebi 1 Parish Jimmy Kimera told Journalists that they have already solicited over three hundred signatures from their fellow youth within Lubaga Division, and are ready to take to the streets, if Government doesn’t come out clearly about trying Kayihura. In a related development, the Youth Councilor for Mutundwe Parish Vicent Katumba criticized government for turning a blind eye as a number Ugandans continue to be killed, and yet its government’s cardinal role to protect the lives of Ugandans and their property. Meanwhile, the FDC Youth Councilor for Nyanama Parish Michael Semaganda said the enough is enough. This comes at a time when a number of people have been murdered by unknown assailants, the most recent one being the former Arua Municipality Member of Parliament Hon. Ibrahim Abiriga.